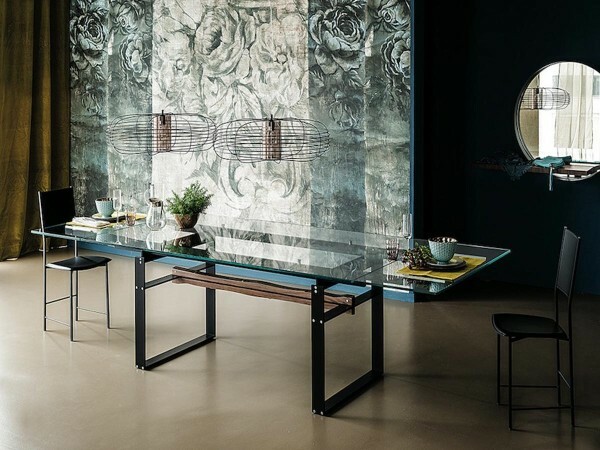 The Jerez Drive dining table by Cattelan Italia is an eye catching design, featuring a lacquered steel base, Canaletto walnut central beam, and extending glass top. Three standard sizes are available. 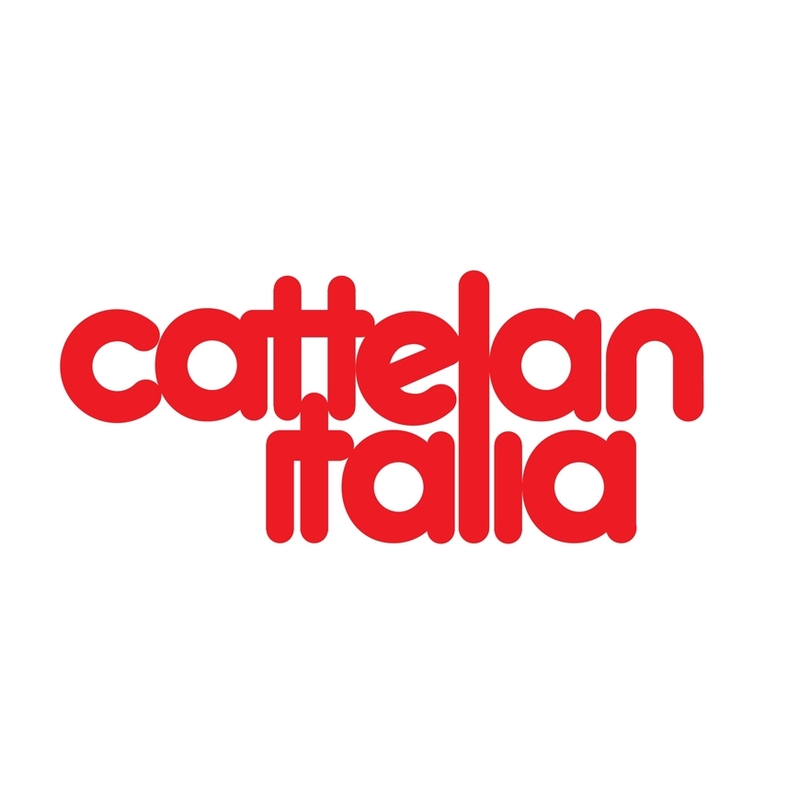 The Jerez Drive Extension Table by Cattelan Italia is a study in smooth profiles and architectural lineation. Adapting to changing dining room needs, this extendible table boasts glass leafs housed at either end which expand and collapse in a fluid sliding motion. 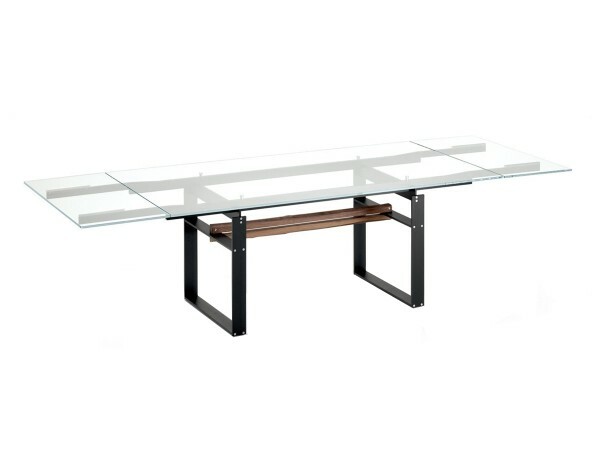 The simple design of the table harmonizes seamlessly with modern and minimalist surroundings, and can reflect the best parts of your interiors without need for much ornamentation or embellishment. The 12 mm clear glass top sits on the steel base, which is accented and warmed up with a Canaletto Walnut wood center beam.